The STPSat-3 satellite is a Space Test Program spacecraft based on the Standard Interface Vehicle (SIV) platform manufactured by Ball Aerospace. 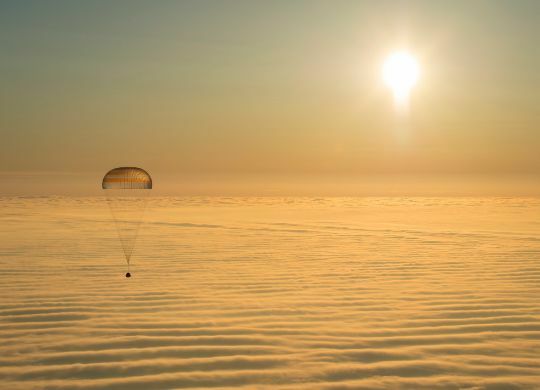 It is equipped with three deployable solar arrays, power avionics, a zero-momentum Attitude Control System, thermal control and communications systems. The STPSat bus was built in just 47 days and features standard interfaces for its five payloads along with a passive De-Orbit Module that will de-orbit the satellite in less than 25 years. 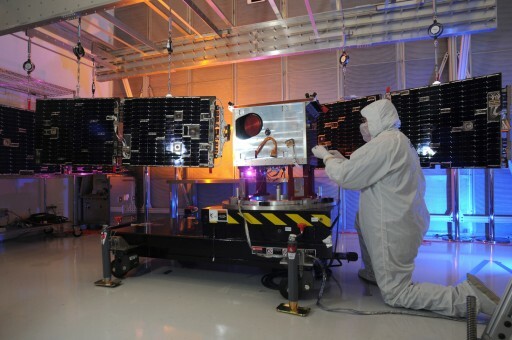 The iMESA-R Payload – Integrated Miniaturized Electrostatic Analyzer Reflight was designed by the US Air Force Academy to accurately measure plasma densities and energies in the near-Earth environment. J-CORE, the Joint Component Research mission – a space phenomenology mission is sponsored by the Air Force Research Laboratory (AFRL) /EO Countermeasures Technology Branch (RYMW) & Army Space and Missile Defense Command (SMDC). Another Air Force Research Laboratory payload installed on STPSat-3 is The Strip Sensor Unit – SSU which is a Directed Energy experiment that will provide risk reduction through on-orbit testing and operation of the SSU sensor assembly ahead of use on future spacecraft. 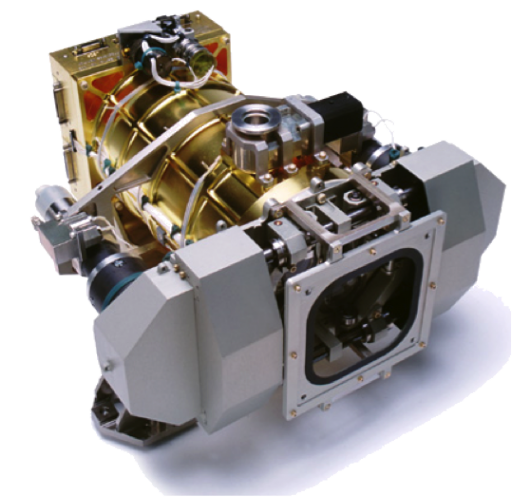 The SWATS – Small Wind and Temperature Spectrometer is a Naval Research Laboratory mission that will conduct in-situ measurements of the neutral and plasma environment to characterize the particle environment in Earth’s ionosphere ad thermosphere. Finally, TCTE, the Total Solar Irradiance Calibration Transfer Experiment is a NASA/NOAA payload. It will study solar energy to help scientists understand the causes of climate change on Earth. The payload is designed to measure the Total Solar Irradiance – the total amount of sunlight reaching Earth from the sun. Measurements are made across all wavelengths in order to monitor changes of the incident sunlight at the top of the atmosphere. The payload acts as a gap filler to continue a record of more than three decades of TSI measurements. A similar payload was lost in the Glory launch failure in 2011. The instrument monitors the incident sunlight to the Earth’s atmosphere using an ambient temperature active cavity radiometer. Electrical substitution radiometers and state of the art electronics measure TSI to an accuracy of 0.035% while accuracy for measurements of relative changes in solar irradiance is about 0.001% which allows the payload to study short and long-term variations in TSI.